ATLANTA, Sept 26 (Reuters) - Georgia is scheduled on Tuesday to execute a man for the 1990 shotgun murder of his sister-in-law, as lawyers for the inmate argue the lethal injection should be halted because his conviction was tainted by a juror with racist views. 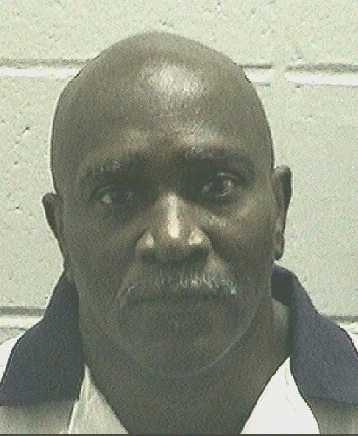 Keith Tharpe, 59, who is black, is due to be executed at 7 p.m. at the Georgia Diagnostic and Classification Center in Jackson for murdering Jackie Freeman, the sister of his wife, Migrisus Tharpe. The Georgia State Board of Pardons and Paroles on Monday denied a request to stop the execution after lawyers for Tharpe said a white juror in the case “possessed profoundly racist views” and repeatedly used racial slurs during deliberations to describe Tharpe. Georgia deathrow inmate Keith Leroy Tharpe, who is scheduled to be put to death on September 26, 2017, is seen in this undated photo. His lawyers also have filed a last-ditch motion with the U.S. Supreme Court seeking to halt the execution due to what they argued was racial bias on the part of the juror. 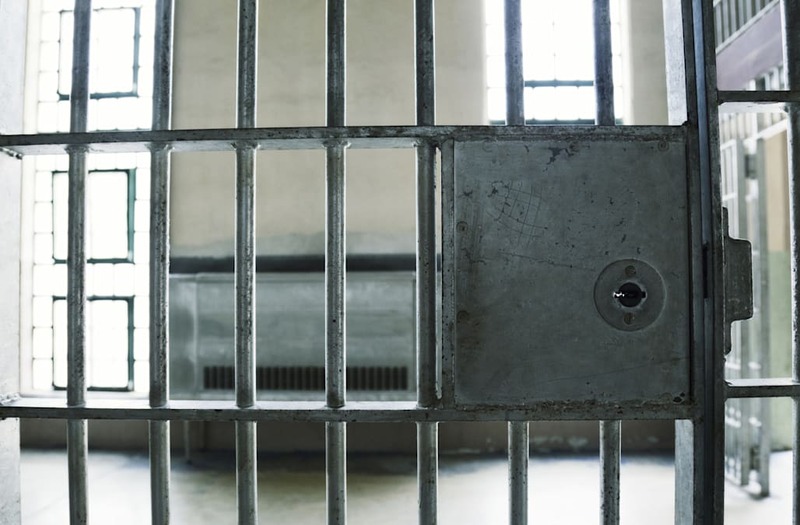 “After studying the Bible, I have wondered if black people even have souls,” the juror told Tharpe’s lawyers in an affidavit a few years after the trial, according to Tharpe’s appeal to the U.S. Supreme Court filed on Saturday. Two of the 12 members of the jury that convicted him in 1991 were black, according to court records. The jury voted unanimously to sentence Tharpe to death. In the parole board petition requesting commutation of Tharpe’s sentence to life without parole, his lawyers said he was a crack cocaine addict with “limited intellectual abilities,” who now shows remorse for the killing. Tharpe was convicted of killing Freeman when he encountered her with his wife as they drove to work. He blocked their car, took out a shotgun and repeatedly shot Freeman, court records showed. Tharpe then drove with his wife to nearby Macon where he planned to force her to withdraw money from her bank. Inside the bank, she called police, the records showed. If the execution is carried out, Tharpe would be the 19th person put to death in the United States this year and the second person in Georgia, according to the Death Penalty Information Center, which monitors U.S. capital punishment.